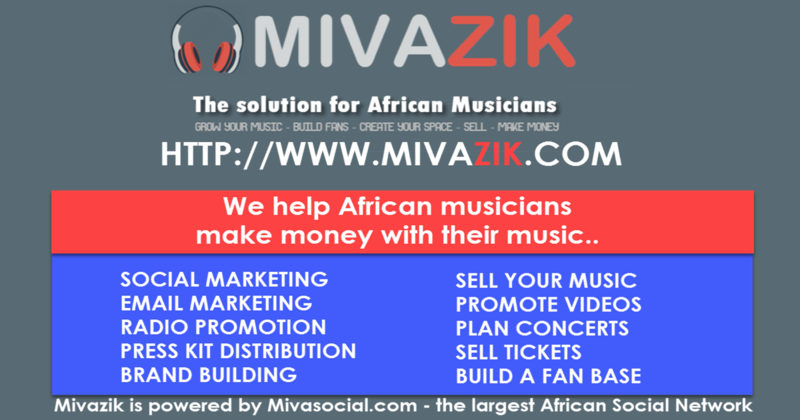 Would you like to sell your music? Do you have a suggestion for us? Use the contact form below to contact us.